As part of Ubisoft’s 30th anniversary celebration, the company is giving away various games from its past for free, under certain conditions. They’ll be giving out one free game per month until December, and this month, that free game is The Crew. 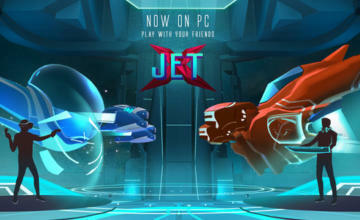 The Crew was an interesting experiment when it launched in late 2014. 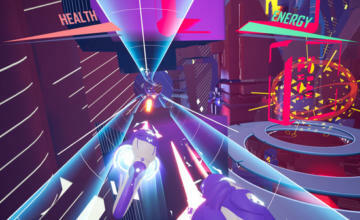 As an open-world racer with a heavy focus on social elements, the game required itself to always be connected online or it couldn’t function. This was the main reason critics blasted the game on arrival. Free is free though. Despite being two years old, the game is gaining two new expansions soon. 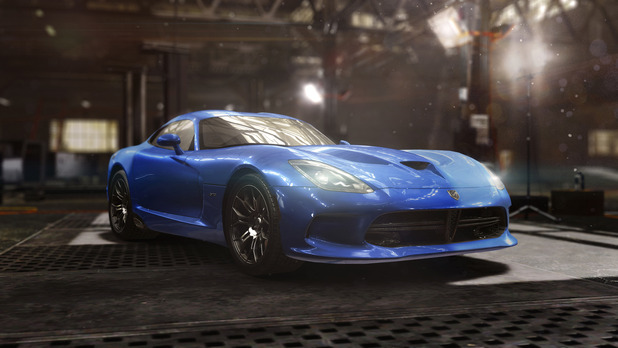 The first of these, The Crew: Calling All Units, allows players to become police officers and chase down street racers (kind of a reverse Need For Speed). This expansion and the basic game will be sold in one package called the Ultimate Edition. Here’s an opportunity to save some money and just buy the expansion (if you like the original, that is). 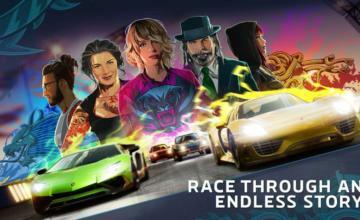 To get your free The Crew, you must be a Ubisoft Club member and the game must be accessed through their UPlay service. The giveaway begins September 14, and The Crew will be free through the end of the month and a little bit into October.